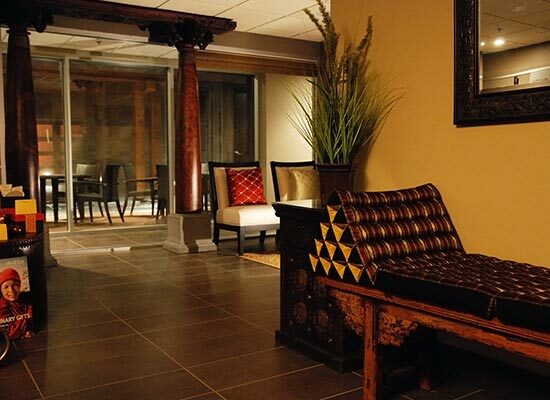 The vision of Bodhi Tree Spa is based upon a very old and sacred Fig Tree located in India, under which the spiritual teacher and leader, Buddha, achieved enlightenment. Bodhi Tree Spa is a place to experience peaceful ambience, promote reflection and tranquility. The facility is beautifully furnished with antiques to capture the magic of Indo-china. Ease into the restorative serenity in our open air hot pool after immersing yourself in impeccable and customized treatments and practices from around the world. 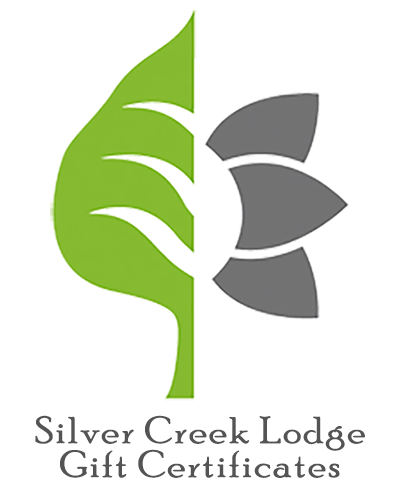 Discover natural ingredients and immerse yourself in impeccable and customized treatments by knowledgeable and professional staff using indigenous plant and flower essences and practices from around the world. Savour the essence of Asia's rich culture while relaxing in our open air hot pool. The spa features 2 couples rooms for those who would like to enjoy a service together. 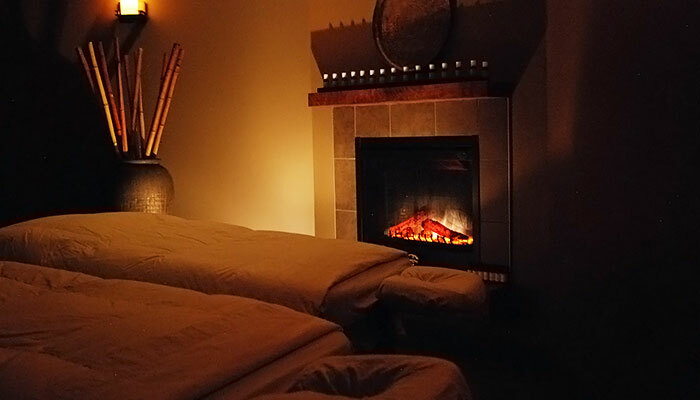 Our eco-concious spa will provide nurturing care for those looking to escape and leave the world behind. You will desire to come back. You can visit the Bodhi Tree Spa at www.bodhitreespa.ca or contact us at 403-609-7288. 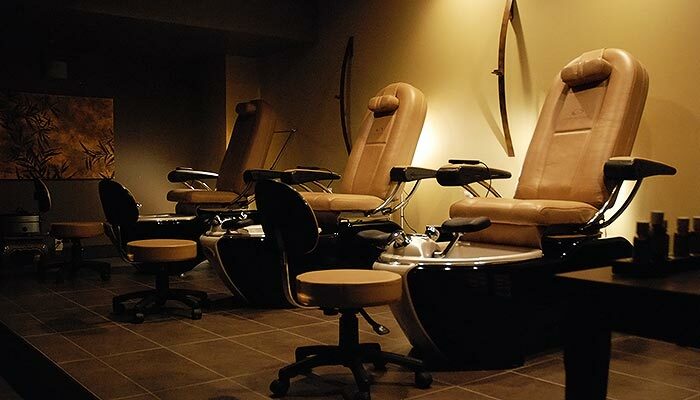 The Bodhi Tree Spa is also affiliated with Rapunzels Salon Spa of Canmore.